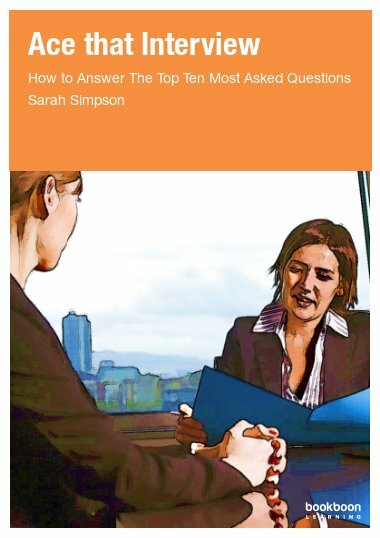 Welcome to the ultimate Interview E-book. 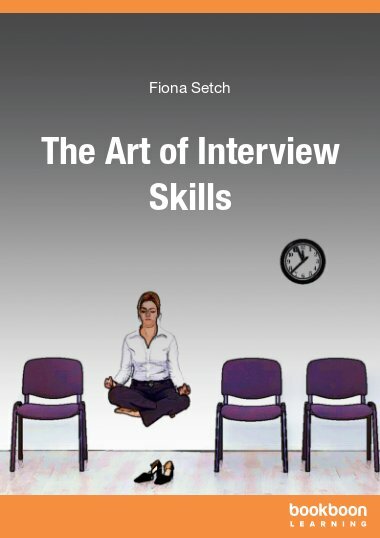 In this book you will learn all the secrets you need to know to help nail your job interview and get the job. 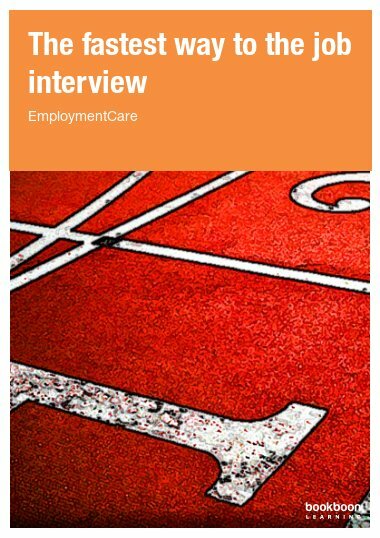 Welcome to the ultimate Interview E-book. 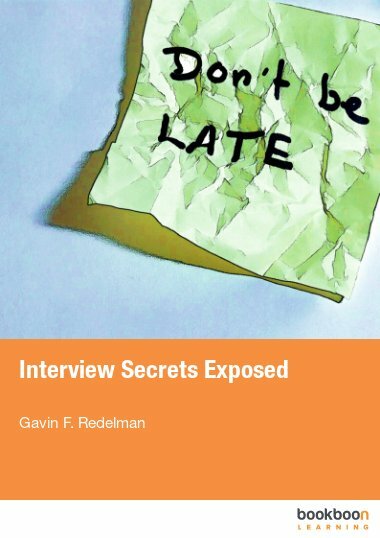 In this book you will learn all the secrets you need to know to help nail your job interview and get the job. Follow our steps and make sure that you are well prepared to answer every possible interview question when the opportunity presents itself. 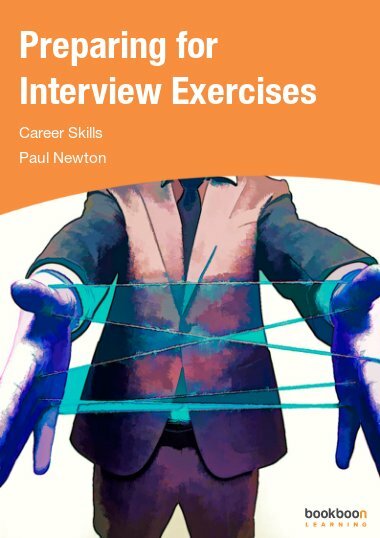 This E-book is a compilation of many months of research and discussions with hiring managers and career experts in recruitment, career counselling and interviews. 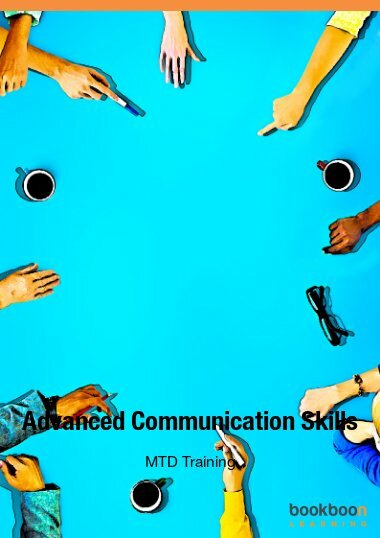 The purchase of this E-book is your first step in ensuring that you get the job! Interviewing is all about research, confidence and creating a good rapport. The hiring manager needs to know that you are capable of performing the tasks of the job and also that you will be a good addition to the team. The interview is your time to shine. Don’t be intimidated because you don’t think you have all the skills that are wanted in the job specification. Most businesses will teach you as you go, so lacking a certain skill will not mean you can’t get the job. If you do lack certain skills or experience, you need to work twice as hard in your interview to portray what you do have that you can bring this job. It is a myth to think that the most skilled person will get the job. When it comes to hiring the right person, it is about the overall package – skills, personality, confidence and also the passion you show in your interview. Ideas are well organized and points are presented clearly. Various questions allow the reader to formulate more questions to prepare oneself for that interview. Fantastic help. It is tackling all issues that people might come across when looking for a job. 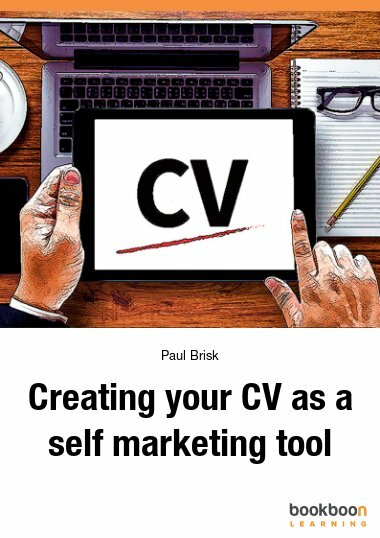 This book helped my partner to find a job after he was made redundant and was in a negative mood about his old employer. Now i am passing this book to my friend who is being interviewed in few weeks time. THANK YOU!! !